Simply being amidst the majesty and silence of the mountains, inhaling glacier fresh air perfumed with pine oil, is food for the soul. But the Europeans are choosing to up Mother Nature’s regenerative ante, harnessing the powers of her natural bounty to create an inviting world of alpine wellness. This wholistic approach to well-being, achieving a balance of mind, spirit and body, is inherent to spas throughout the Alps. Guests are encouraged to ski, hike, bike and play to their heart’s content amidst some of the planet’s most spectacular landscapes before easing aching muscles, rehydrating and rejuvenating with hay saunas, wildflower wraps and edelweiss facials. Whether you cross the pond for snow, sun or both, prepare your inner Heidi for the most restorative vacation ever. The alpine home of sybaritic excess, Courchevel is one of Europe’s most exclusive resorts, with a private jet airstrip and constellation of Michelin-starred restaurants. Happily for those who ski, it’s not all fur, shopping, oysters and champagne: Courchevel is part of one of the world’s largest linked ski areas, the Three Valleys, with 373 miles of trails and untold acres of backcountry terrain spanning 25 summits and six glaciers. After all that skiing, retreat to the comfort of the boutique Cheval Blanc hotel, squirreled amidst the pine trees of the Jardin Alpin. Cheval Blanc has created signature treatments using Guerlain products to address the effects of altitude, cold and winter sports, restoring tired legs and feet with its After the Snow massage and making skin glow with the rejuvenating Blanc Impérial treatment. 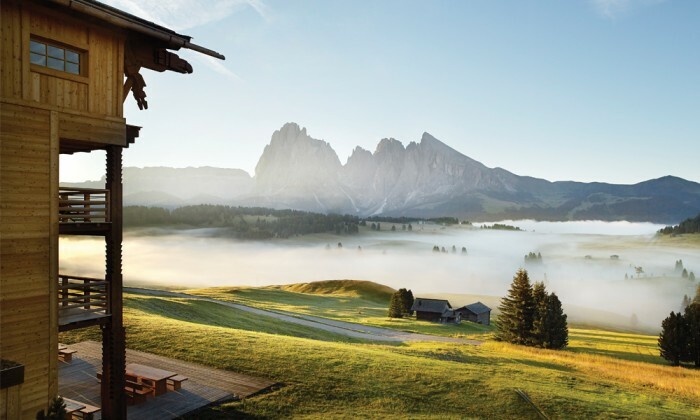 Alta Badia comprises six villages in the heart of the Dolomites, a stupendous limestone mountain range in northeast Italy. This setting on the Austro-Italian border creates a unique cultural blend, combining the best of Austria (cleanliness, efficiency) and Italy (warmth, style) with a dash of its own Rhaeto-Romance language and culture, Ladin. As a result, hotels like La Perla in Corvara feature modern technology and comforts behind their frescoed walls and gingham cushions. Ski the flanks of the Dolomites, admire the views while sipping a Bombardino (the region’s ubiquitous tipple of warm eggnog, brandy and cream) and adopt the local holistic approach to wellness at La Perla’s spa. A tranquil oasis (no kids after 6pm) clad in reclaimed timber with mountain views, the spa blends local wildflowers, pine, honey and herbs to create deeply relaxing and regenerating treatments and rituals. 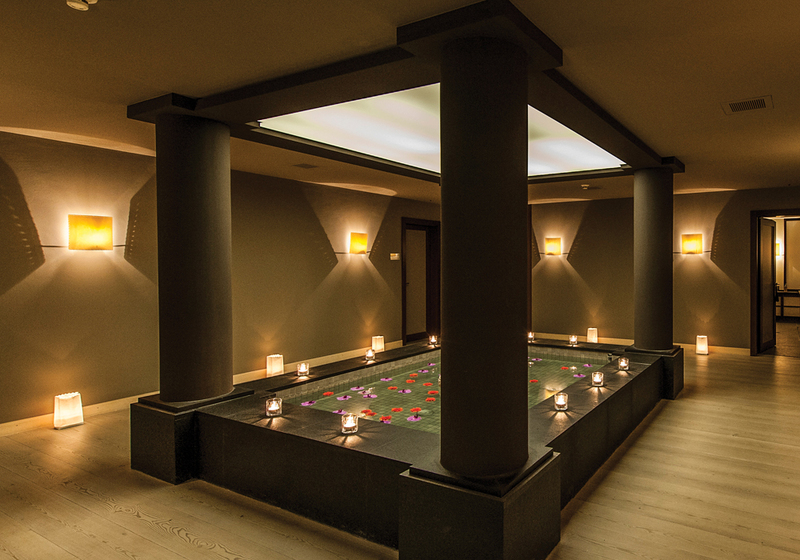 When it opened 26 years ago, the Pure Altitude Spa was France’s first mountain spa. 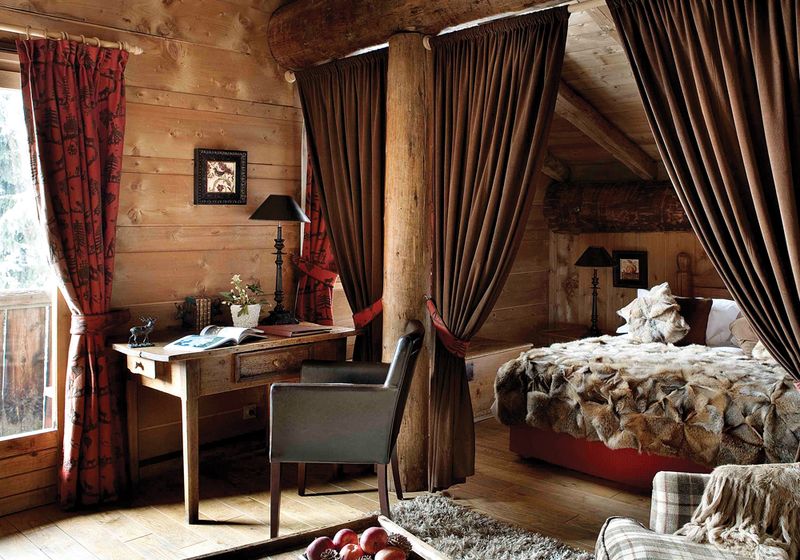 Its original name, La Ferme de Beauté (The Beauty Farm), was a reflection of the centuries-old shepherds’ huts that were dismantled and rebuilt in meadows in the glamorous resort of Megève to house the “cowshed-chic” hotel Les Fermes de Marie. The spa’s names also reflect owner Jocelyne Sibuet’s dedication to the development of beauty products and treatments using locally sourced flowers, herbs, minerals and glacial water. Think nourishing facials with edelweiss-rich creams, skin-softening scrubs with mineral-infused “snow crystals” and swaddling wraps in “velvet snow” body lotion. The rewards of this pampering can be enjoyed after a day skiing on Megève’s gentle and scenic slopes, following a mountain walk to lunch overlooking Mont Blanc or after a stroll along Megève’s cobbled streets. 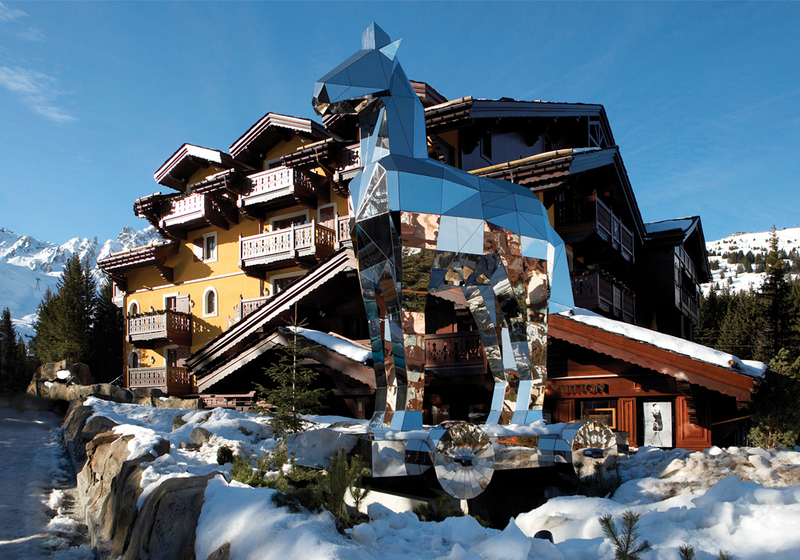 Visit Gstaad to follow in the footsteps of authors, artists and film stars. Browse glittering boutiques, attend highbrow concerts and hit the casino in the lap of luxury. There’s so much to do that most visitors never make it up to Gstaad’s slopes, despite the fact that there are 135 miles of them. The flattering trails wind through pine forests and past sun-blackened timber chalets, affording views of snow-capped peaks and trains snaking along the valley floor. 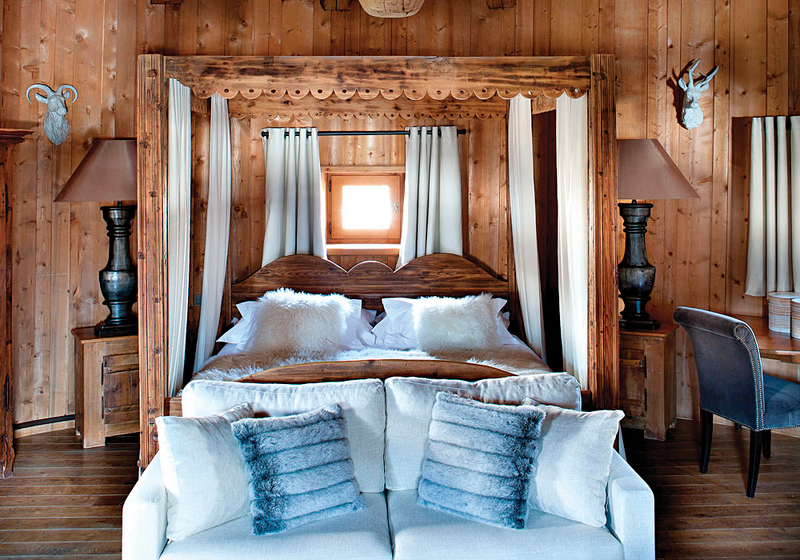 Thanks to the owners of Le Grand Bellevue hotel, Gstaad is now decidedly hip. 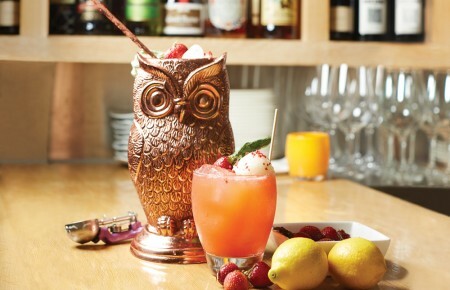 You can still sip Bellinis with the old school at the Gstaad Palace, but why not look louche with a Bellevue Smash on Le Grand Bellevue’s 55-foot-long Chesterfield sofa before plumping for a Michelin-starred burger? Detox at Le Grand Spa (Gstaad’s best) with a yoga class, salt grotto session and Signature Alp Salt Scrub. Europe’s highest ski resort, Val Thorens towers above its alpine counterparts at 7,545 feet. From this lofty altitude, “VT” delivers skiing from late November to early May, making it the ideal spot for committed skiers eking every day out of the season. 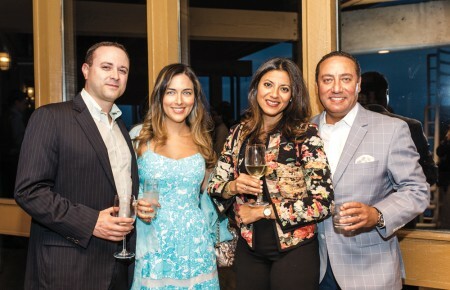 The resort has enjoyed a renaissance (and welcome face lift) over the past five years, with the launch of a handful of five-star hotels. Leading the pack is Hotel Pashmina, which bills itself as a refuge to reflect the genuine mountaineering heritage of its owners, one of the resort’s founding families. The prayer flags, rugs and prints that decorate the boutique hotel are gathered from the Himalayas, but L’Occitane spa delivers products and warmth straight from southern France. Fragrant eucalyptus, cedar wood and peonies are blended with rich shea butter to rehydrate and invigorate, using traditional Balinese massage techniques. St. Moritz is the real alpine deal, this is the picturesque Swiss town where winter tourism to the Alps was invented. Back in 1864, Johannes Badrutt, owner of the Kulm Hotel, wagered his British summer guests that a trip to St. Moritz during the winter would be equally delightful; if not, he’d cover their costs. The wager worked, spawning a lasting love affair with alpine winters spent skiing, skating, sledding and hiking. The Kulm Hotel remains one of the top addresses in St. Moritz, despite a proliferation of five-star properties in the lakeside town. It’s big (173 rooms, six restaurants, three bars and a night club) and grand with tinkling chandeliers, silk curtains and antique furnishings. The spa takes the cake though. It offers an extensive treatment menu, private mountain-view spa suite, saunas, steam rooms and multiple pools, including an outdoor pool with bubbling waterbeds overlooking the lake. Cobbled streets, frescoed medieval inns and cozy restaurants make Kitzbühel every inch the classy alpine town it’s reputed to be. “Kitz,” as fans know it, offers 100 plus miles of mostly low-lying, undulating slopes on pastures dispersed across mountains, making for extremely gentle skiing. Come May, the pastures are blanketed in wildflowers rather than snow and locals clasp mugs of hot chocolate on sunny terraces after invigorating hikes. The Weisses Rössl, one of Kitzbühel’s oldest hotels, dates to the 15th century—nip down to the wine cellar to admire its medieval frescoes and engravings. There’s nothing dated about the new Spa Cheval Blanc however, it’s ideal for a spring detox with lymph drainage massages, sea salt scrubs and algae wraps followed by a signature Gold Nectar Massage. 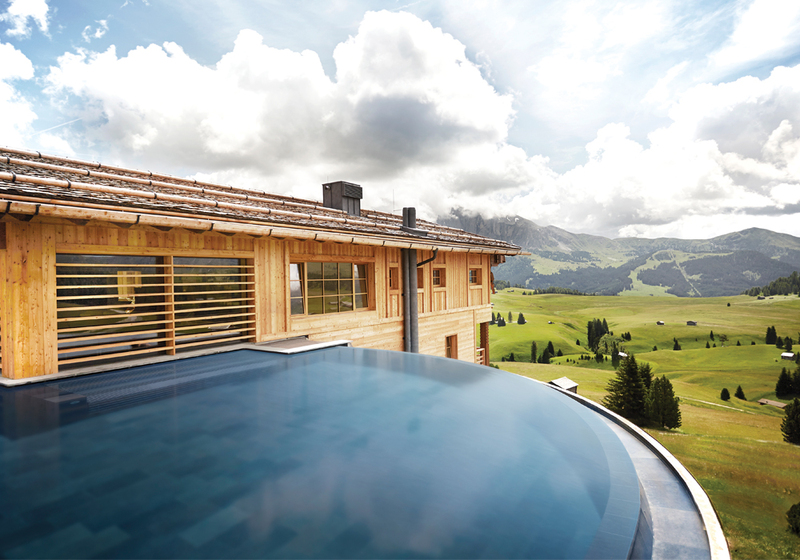 The Alder Mountain Lodge’s panorama pool lies suspended above the mountain meadows. Of all the alpine towns, Zermatt is perhaps the most famous, and not only because the Matterhorn towering above it allegedly inspired the shape of Toblerone chocolate. The car-free town, veined by cobbled streets and peppered with ancient timber chalets, is postcard perfect itself, let alone with its spectacular backdrop. Even while geraniums flourish in the spring sunshine, there’s skiing above Zermatt on the Theodul Glacier, accessed by Europe’s highest cable car station (12,740 feet). Spend crisp sunny days soaking up views over Switzerland, France and Italy, before retreating to the Omnia. Hewn into the mountainside, the intimate, James Bond-worthy hotel features an underground entrance, minimalist suites and sultry Aesop spa. Encased in smoky mirrored glass, the in/outdoor pool is lit by flaming oil lamps and the reflections of the snowy mountains opposite, while the outdoor hot tub overlooks said towering Matterhorn. Alpe di Siusi, a lush green carpet laid out amidst the Dolomites, is Europe’s highest alpine meadow. Encircled by limestone spires, it is best reached by gondola from the chic town of Ortisei. When approaching the Adler Mountain Lodge, the sole building on the meadow, the sense of anticipation and tranquillity grows. Run by the Sanoner family, who opened their first hotel in Ortisei in 1810, the lodge is a family of spruce chalets encompassing 30 rooms, a restaurant and spa. Spanning the top floor of the main building, the spa’s sauna, treatment rooms and suspended infinity pool afford panoramic views of the Dolomites, which blush pink and orange in the setting sun. Treatments are inspired by traditional folk and herbal medicine, harnessing the powers of local herbs, blossoms and minerals. 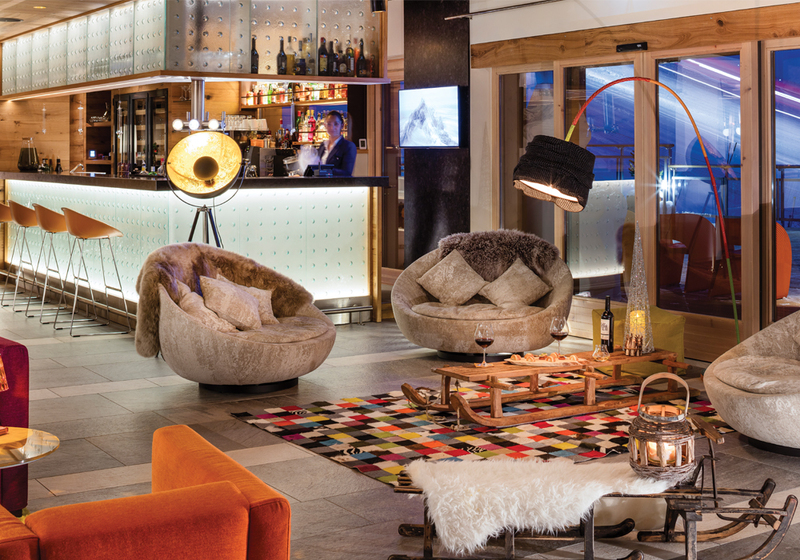 Prayer flags, rugs and prints that decorate Hotel Pashmina in Val Thorens are gathered from the Himalayas. The Hintertux Glacier is where the ski world’s fastest, fiercest and most dedicated come to train through the summer, offering 365 days of carving per year. In addition to racers in cat suits, you’ll find many of the world’s leading baggy-panted freestylers on the glacier, mastering tricks in the terrain park watched over by the snow-topped Olperer mountain and bikini-clad snow bunnies. Down in the sleepy village of Hintertux, the plush Alpenhof hotel boasts a palatial 28,000-square-foot spa (about half a soccer field). Spilling out into a garden complete with glacial stream, three pools, various saunas, a quartz steam bath, gym, vitamin bar and dedicated family areas, treatments abound.